Windscreens - Construction & Outdoor Facilities Mesh | Canvas ETC . Mesh windscreens at construction sites are critical for many reasons. They provide a non-permanent barrier that keeps the wind from upsetting the debris at the job site, such as sand, dirt, and other construction material. In this regard, they provide a barrier that keeps what is in the construction site in the actual construction site. This ensures that “walkers-by” around the construction site remain safe from free moving debris shifted around by winds. They also ideally protect the staff, workers and visitors of the area as the small “pores” and perforations in the material make windscreens perfectly suited for high wind applications outdoors, and such that the wind is still permeable in passing through the mesh screen. Onsite safety is critically important, and this type of fencing greatly improves and ensures the onsite safety of the premises, both for your employees as well as site visitors. As a traffic and personnel control measure, these windscreens can also deter someone from wandering into an unsafe/ no-go area and getting injured. Having these precautions in place is both key and consistently valuable for work-site quality and safety. These construction site windscreen also provide a necessary safeguard for the job site itself. Work site theft can be a major issue, and this screen provides a functional wall to deter such activity. Damage to your capital assets and equipment is also a potential hazard, and which could lead to a disruption in the daily work flow and project task list. 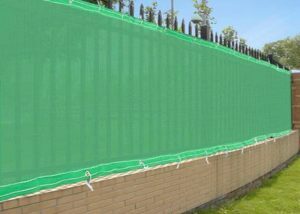 Simply stated, having installed these windscreens as a temporary fencing and barrier will ultimately prevent potential wrongdoing and will protect the area and the contents within as they effectively bar and “wall-off” the specific area. A simple but intentionally placed screen in place is an ideal deterrent, in addition to ensuring that the project moves ahead on time and with no cause for impaired work flow. Avoid the safety and site damage concerns with a windscreen barrier! Another reason to have these windscreens in place is that often times, they are required as state health and safety regulations require them. They are as cost-effective of a security measure as you can possibly have in place! Stay in compliance and remove the threat of a legal issue such as a lawsuit with a well-secured windscreen barrier! As these windscreens can also be custom printed upon, the windscreens can then be utilized to provide onsite temporary notices! They can be an ideal form of communication, messaging and advertising as you convey the desired message to the geographical location and surrounding area. If it is a high-rise development of condos, for instance, showcasing visuals of the units with details and a phone number with website is a great way to generate interest, unit sales and intended conversions. 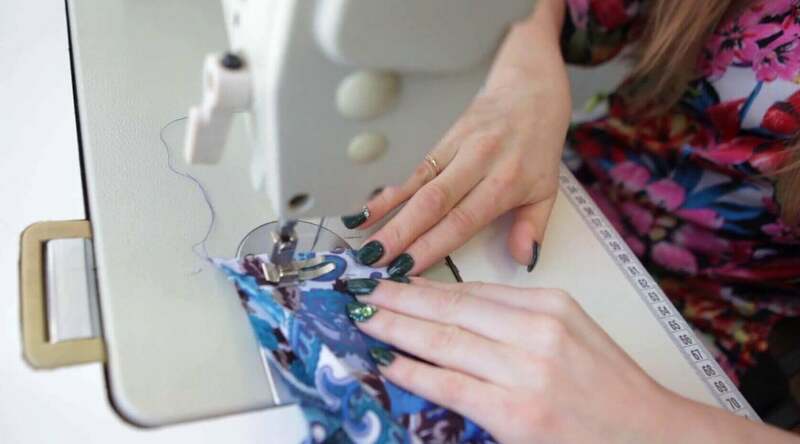 At CanvasEtc.com, our skilled team of technicians can assist you with all of your designs and design creation. We are fabric and material printing specialists, and will ensure 100% accuracy and high quality production art in producing your mesh windscreen, regardless of the size and requirements. If you would like real-time consultation, and to discuss your unique needs and custom printed windscreens, please email our trained technicians at [email protected], or by phone at 404-514-7166. These versatile windscreens are also quite commonly used throughout college and university campuses as messaging barriers, and as they allow for exceptional image clarity and quality printing. They provide a great communications medium for an existing space and can highlight a university’s logo and current “goings-on,” such as events, seminars, and important dates such as graduation, on-campus speakers, gatherings, and various collegiate clubs! The large scale and eye-catching advertisements/ messages are quite impacting in generating tremendous awareness and information flow. Crisp, Bright and Vivid Full Color Non-Fade Graphics! 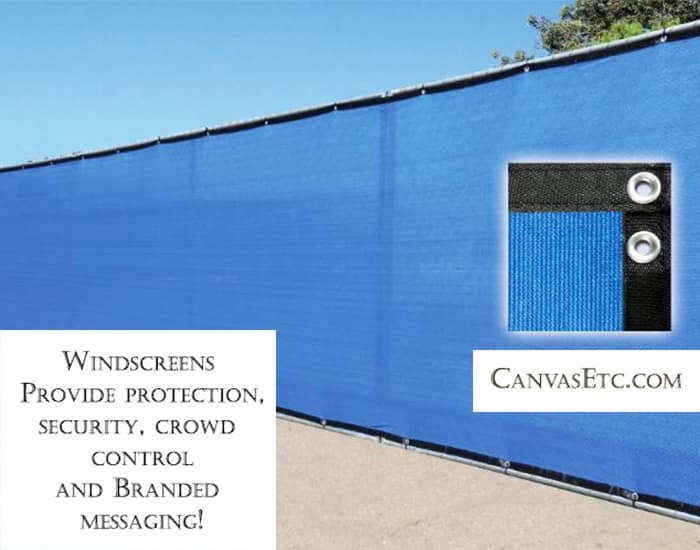 Another useful application for these wind and privacy screens is as a sponsorship placement around a sports venue, arena, stadium or court. Sponsorships are certainly an important revenue stream for any sports facility and athletic department, and these screens can really generate significant audience awareness and impressions at the venue, and in such highly visible and trafficked places as tennis court surrounding fencing, baseball outfield walls, around and under scoreboards, concourse signage, and even as backlit signage. As our custom printed windscreens are reinforced around the seems and have grommets every 24″ apart, they can easily be tied down to existing chain link fencing and to add memorable signage and messaging opportunities! These windscreens are a great and easy way to add to a sporting event venue’s sponsorship inventory, and drive significant new revenue to any high school, collegiate or professional team and program!